Part One starts at an absolute beginning level and leads a student into thinking in the language right from the start. 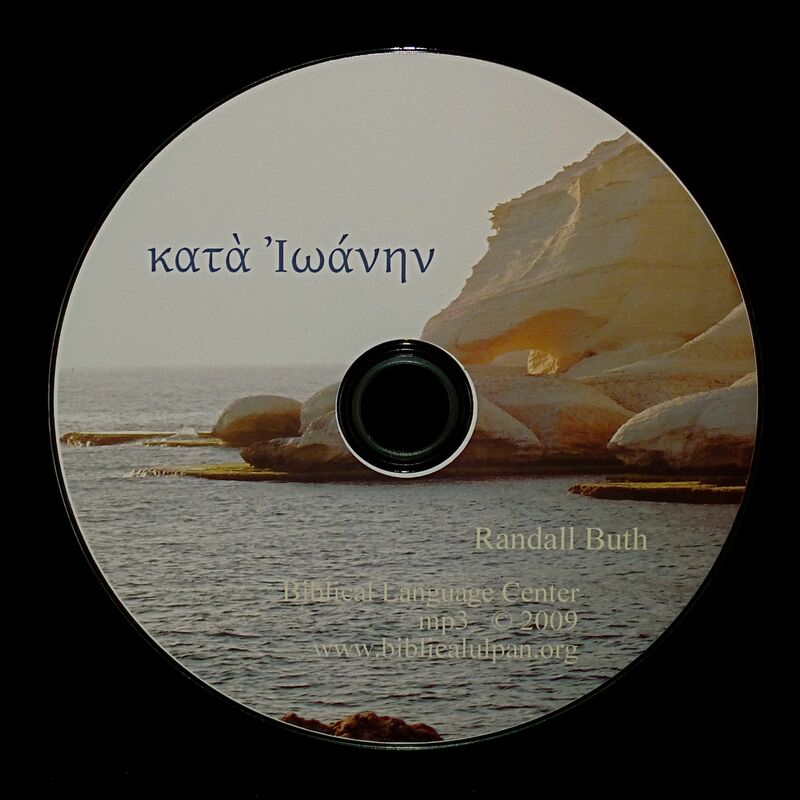 It uses 1000 pictures with accompanying audio tracks to provide an immersion environment for learning Koine Greek. 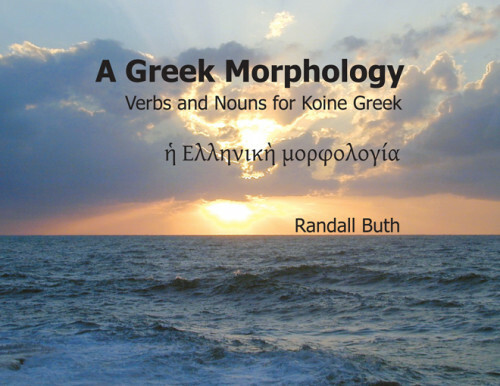 The pictures are described in Koine Greek beginning with simple words, before progressing to phrases, full sentences, and eventually short story sequences, all in the language. In this way, the student is exposed to the breadth of the language (including singular and plural nouns, adjectives and articles, masculine, feminine, neuter concord, present and aorist tenses, imperatives. number and person concord, 235 lexical items and 700 forms). Note: Part One is highly recommend both for beginning students in any program as a complement to whatever curriculum they are using, and also for more advanced students, even instructors, who have never experienced or practiced thinking directly in the language. Part One also teaches the alphabet through listening discovery, introduces the writing system, and has a section summarizing the grammar. All the descriptions of the 1000 pictures are transcribed in a separate section in fully accented Greek so that a student learns to correctly spell what they have already learned to understand. Introduction Part One is also available in an MP4 version, either via download or on disk, so that you can now experience the effectiveness of Part One’s 1000 pictures without the book. This version of Part One includes the same audio and visual material in mp4 format that plays on iPod™ and other mp4 players. Along with the benefit of extra portability, this version has the enhanced feature of automatic answers for the quizzes and alphabet lists. So there’s no more flipping pages to correct yourself. Plus all other resource materials found in the book, like the grammar summaries and writing system overview, are included as pdf files. 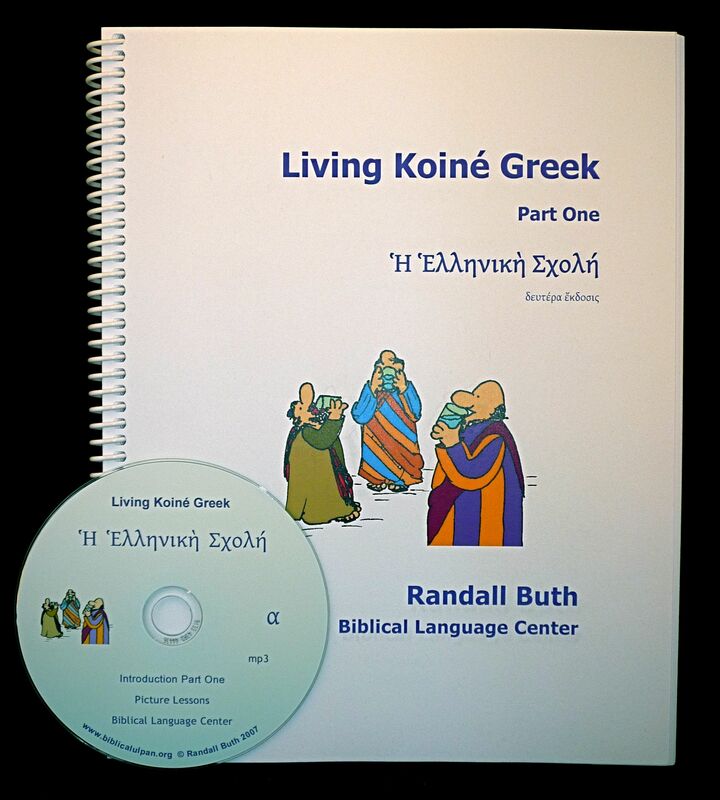 Whether on your computer or other hand held devices, now you can study Koine Greek wherever you go. 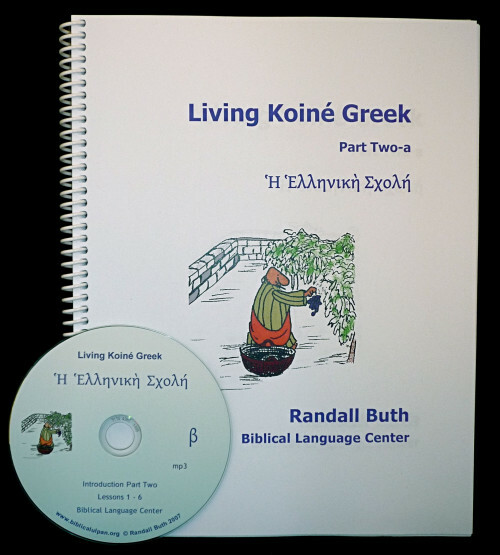 Introduction Part One is the recommended prerequisite to Living Koine Greek, Introduction Part 2a and 2b. 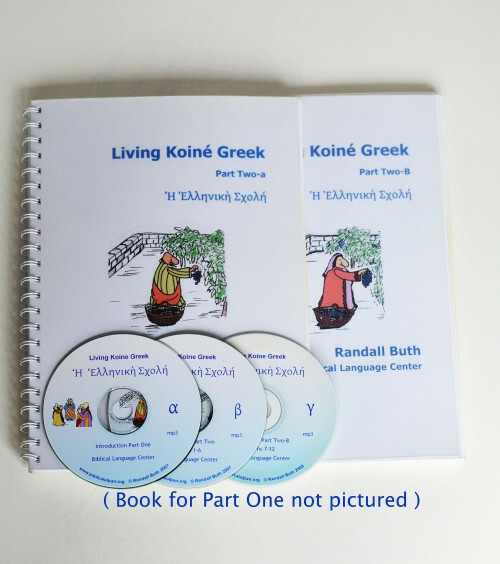 For a mini-demo of the Part One picture system, see Greek Demo Lesson. Read more about Koine pronunciation. Please note that the downloadable files are registered to a single-user for personal use and are not for distribution.